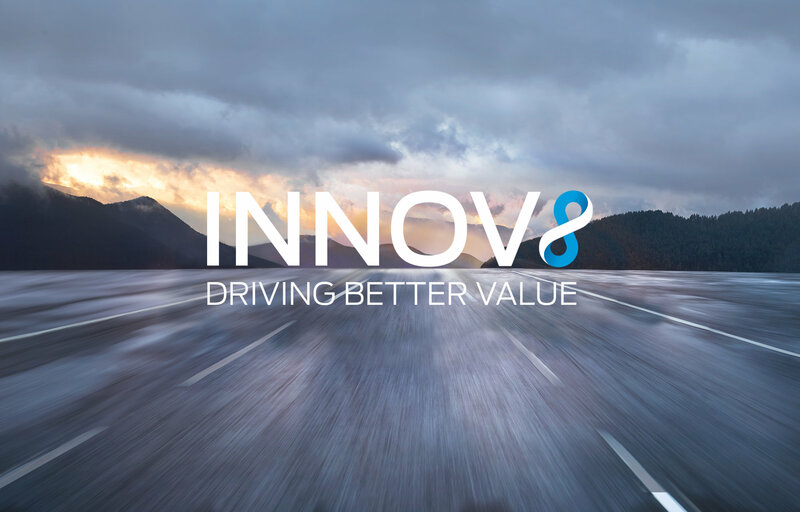 Now for a limited time only when you order a 191 Ford Vehicle in the Innov8 191 Sales Event, not only do you get a great deal of vehicle, you can also avail of 3.9%* low APR and get extra peace of mind with an incredible 7 year warranty and 7 year roadside assistance. Check out how Ford is driving better value at your local participating Ford Dealer today. At Ford, we're driving better value in Ireland with smarter technology to reinvent the way we drive. We go further to make our vehicles and servicing better - And we're committed to designing for drivers - putting you first. We've one-stop, flexible financing across our entire range, class-leading roadside assistance and warranty assurance. And with Ireland's largest dealer network, you're always close to a Ford Dealer. We're committed to moving Ireland for the next 100 years. We call this Ford Innov8. Driving better value for you. See our range at your local Ford Dealer today. Smarter technology to reinvent the way we drive. Going further to make our vehicles and services better for you. Designed for drivers, putting you first. One-stop flexible financing across our entire range. Class-leading roadside assistance & warranty assurance. With Ireland’s largest dealer network you’re always close to a Ford Dealer. We are committed to moving Ireland for the next 100 years. *Finance Example: Ford Focus 5dr ST-Line 1.0T Ecoboost 125PS with optional Rear View Camera: Retail Price† €23,625. Customer Deposit / Trade In €7,087.50. Finance Amount €16,537.50. 36 monthly payments of €229.97. Total Cost of Credit €1,491.42. GMFV†† (Optional Final Payment) €9,750. Fixed Annual Percentage Rate (APR) 3.9% as at 26/03/19. Min deposit 10%. †Excludes delivery & related charges. Model is shown for illustrative purposes only. ††The Guaranteed Minimum Future Value (GMFV) is payable if you renew or retain the vehicle at the end of the agreement. Further charges may be applied by your Ford Dealer subject to kilometre limits/ condition of the vehicle. *Lending criteria and conditions apply (>18s only). Rate quoted is correct as at 26/03/19 and is subject to change. Offer available on selected Passenger Car Models registered from April 1st 2018 until April 30th 2019 at **participating Dealers. This is a Consumer Hire Purchase agreement provided by Bank of Ireland Leasing Limited t/a Ford Credit. Ownership remains with Ford Credit until the optional final payment is made.